The Sanctuary is a 50 acre property, with forest, meadow, stream and stone. It is administered by the Inner Arts Collective, with healing experiences and training programs facilitated by Members and guest facilitators. 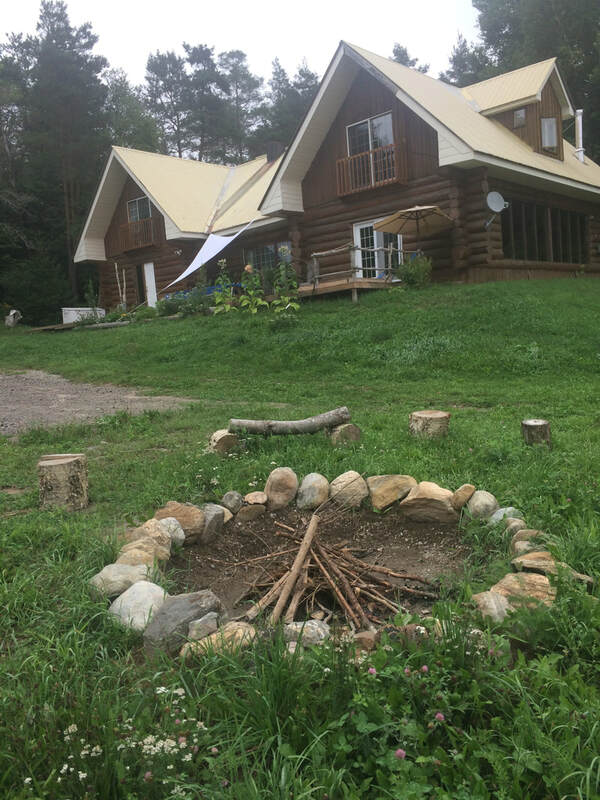 Nested within a broader, eco-conscious community initiative, the Rosseau Sanctuary offers opportunities for IAC Members to co-create an eco-conscious healing community, and have nature be an integral aspect of their healing arts practice. The process of getting the Sanctuary ready for guests has brought dozens of people together across many generations, sharing their time, talent, donations, and positive energy. In fact, since mid-May of 2017, over 60 people have donated over 2300 hours. Never doubt the power of collaboration! Community Consultation Process - Thank you for your Input! c) key concepts and values to include in our sanctuary constitution. The results of this process has lead to the model, values, and protocol we currently have governing the Sanctuary. As a next step, we will be creating a Constitution for the Sanctuary, and are currently in the process of developing a core planning group to help make this happen. ​If you are interested in joining us in this process, please contact Melanie directly at rosseau.sanctuary@gmail.com.